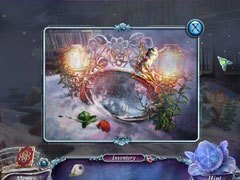 - More than 30 hand-painted hidden object scenes set within a snowy environment! 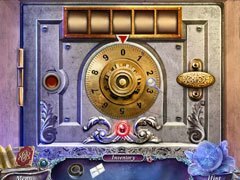 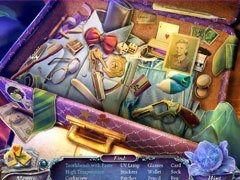 - Find clues in the game's unique Detective Mode! 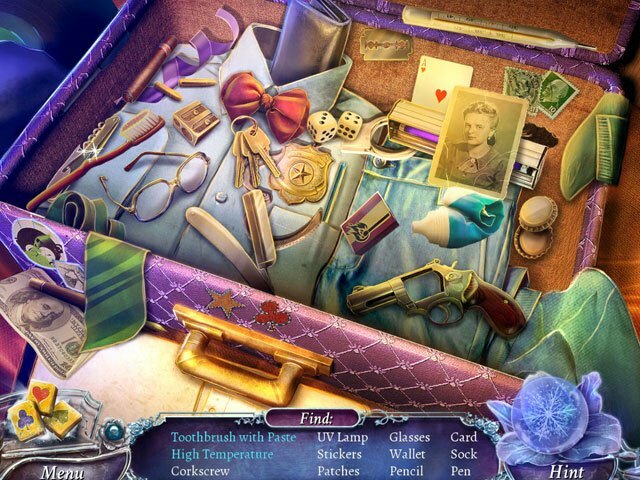 - Determine the killer's identity at all costs!